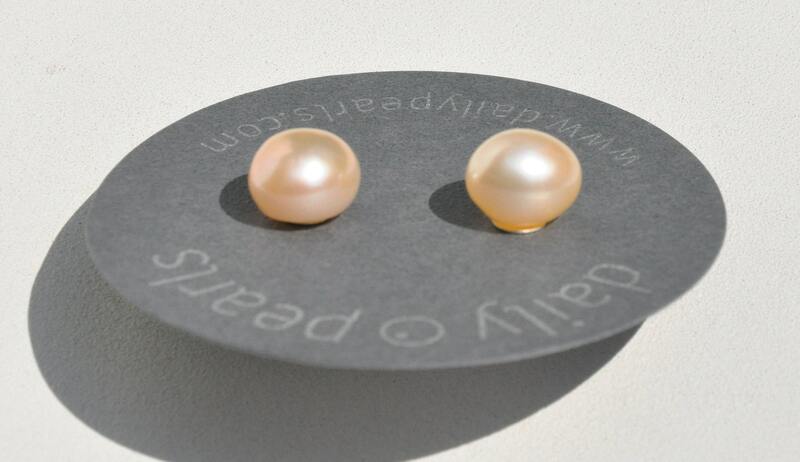 Freshwater pearl nuggets of this size make a statement with their presence. 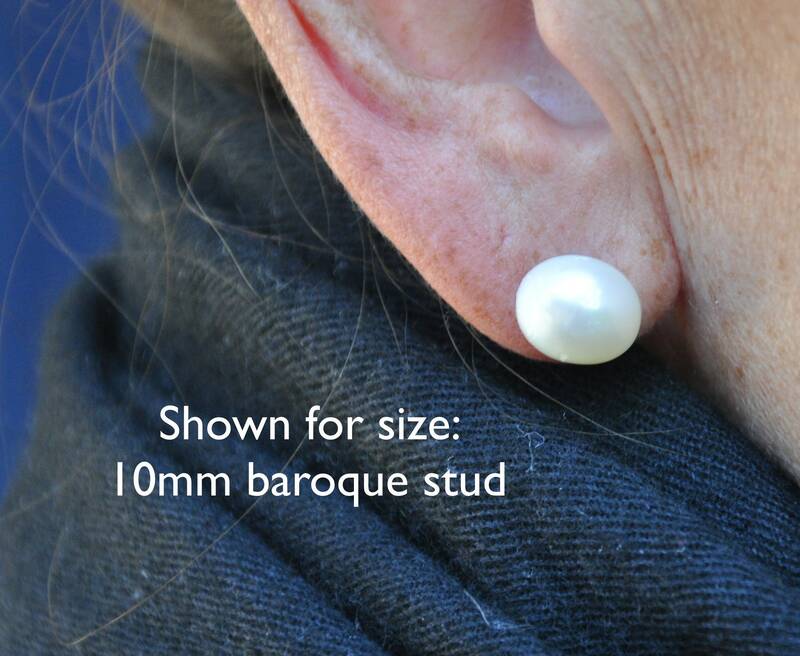 They are large, but not huge, and the things that make baroque pearls unusual, like shape, lustre, and texture, are easier to see. 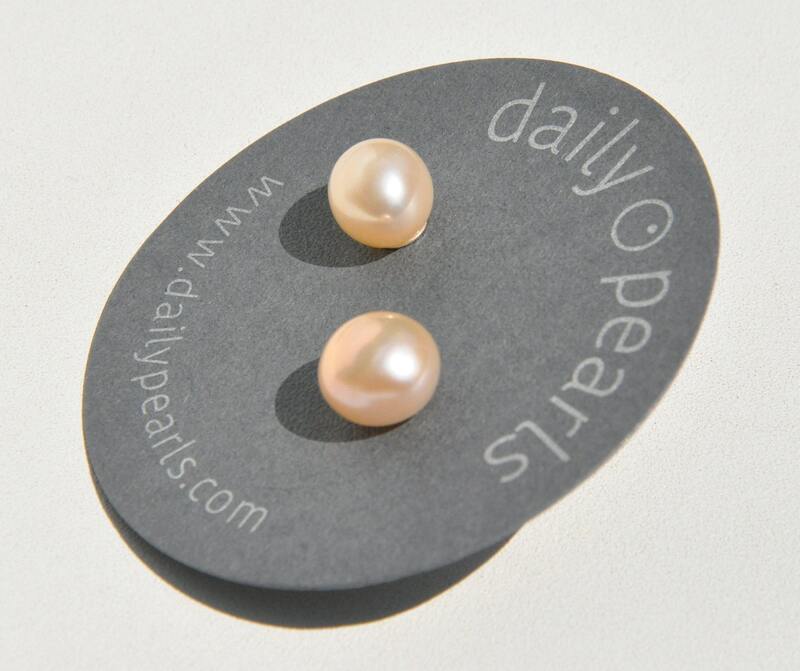 They can be worn in any situation by someone who wants the light of pearls to be part of their overall look. 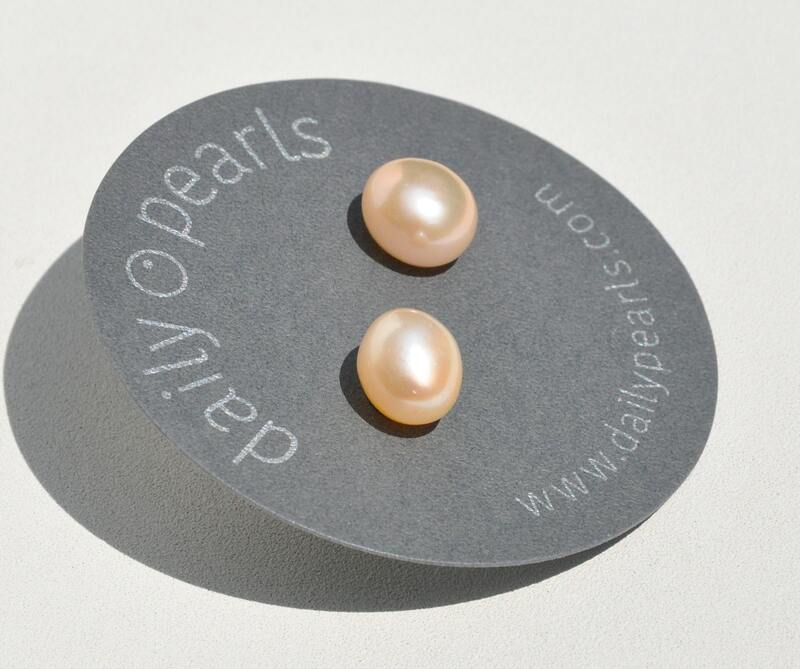 The above photos include an example of a 10mm stud on the ear. The earring posts are sterling silver, and the earrings come with 10mm sterling silver butterfly backs. They're bigger than normal, and keep the large stud from drooping on the lobe. 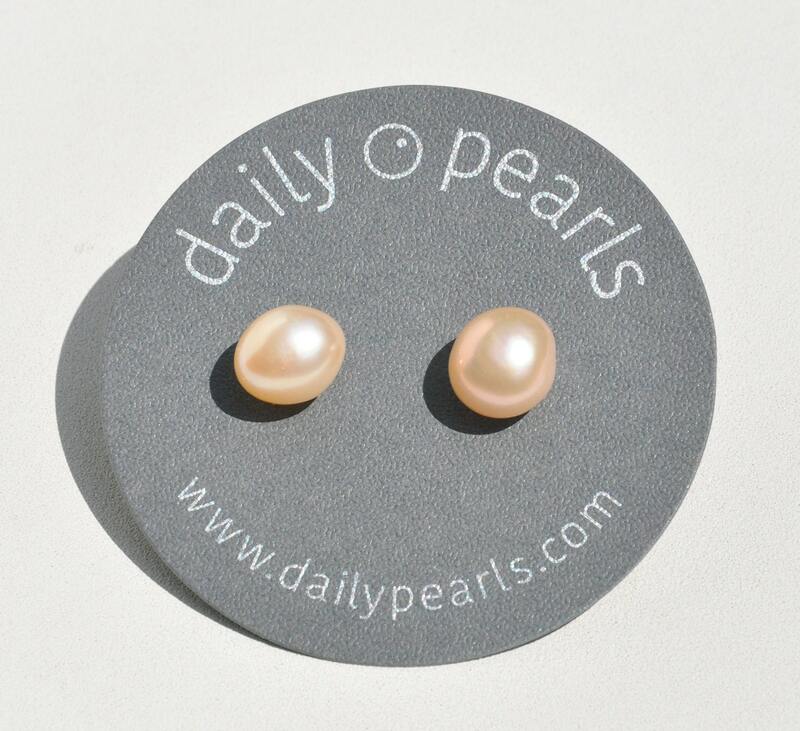 If requested, the earrings will come with a pink gift bag and tissue paper.